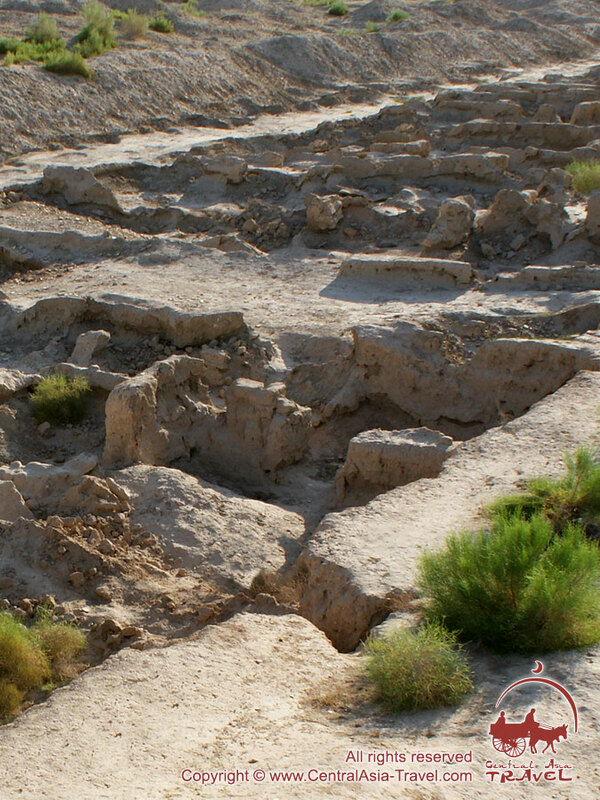 Bukhara oasis is famous for its ancient historic sites. One of them is the ancient town Paykend (also spelled Paikent), which dates back to the 4th с BCE - 12th с BC. 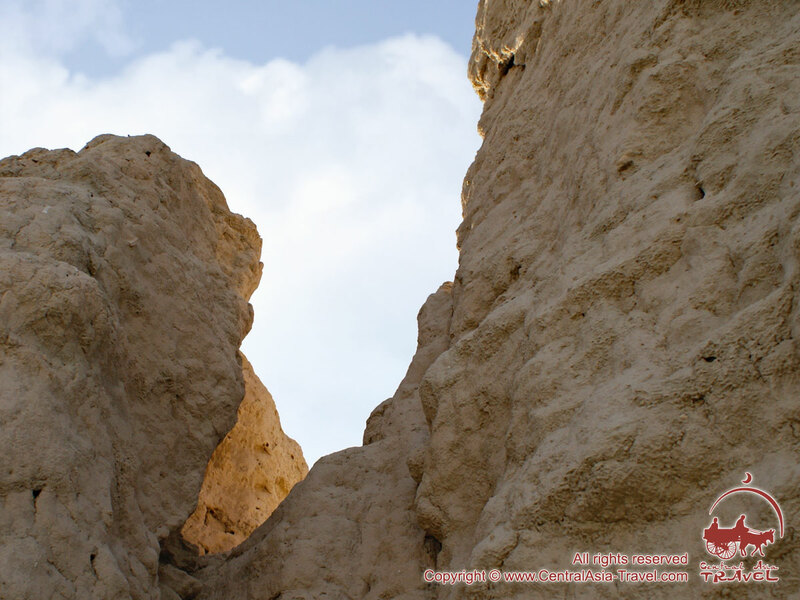 It is located at the lower course of the Zarafshan River, at a distance of 60km from Bukhara to the southwest. Paykend developed from a group of settlements in around the 4th - 2nd с BCE as a town with fortresses and other fortifications. It was 20 hectares in area. There stood a square citadel in the center, with a palace and administrative buildings inside and a residential area outside it. A strong defensive wall surrounded the town. A little north of it there was a necropolis with Zoroastrian tombs. 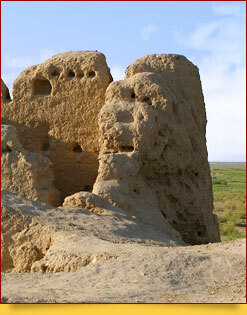 Paykend was an important trade and frontier town in the west of the ancient kingdom of Sogdiana. 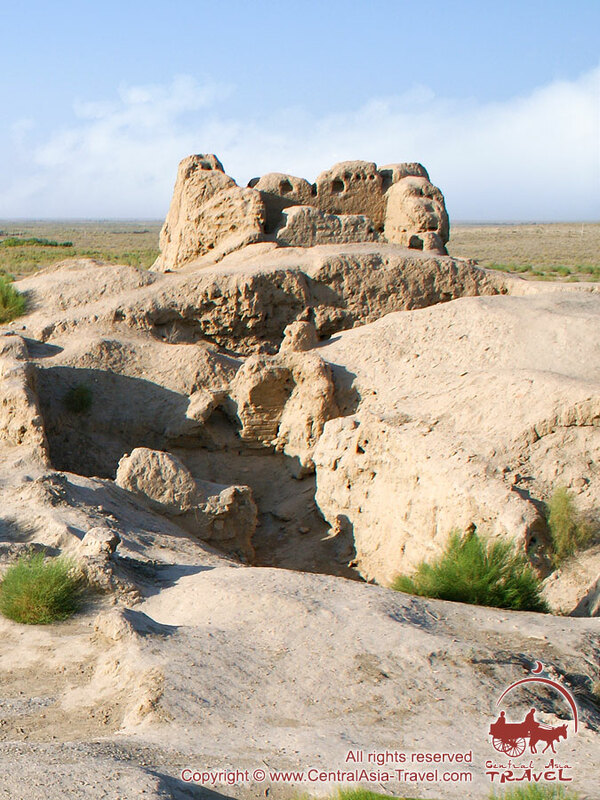 It was a significant Silk Road town between Bactria, India and Nakhshab (today’s Karshi) in the south and Khorezm and other destinations in the north. The town enjoyed its heyday in the 6th - 8th c thanks to its strategically important location. Paykend was like a merchant republic; there were a lot of rich people who had earned their fortunes through transit trade and export of the local bronze and ceramic goods. 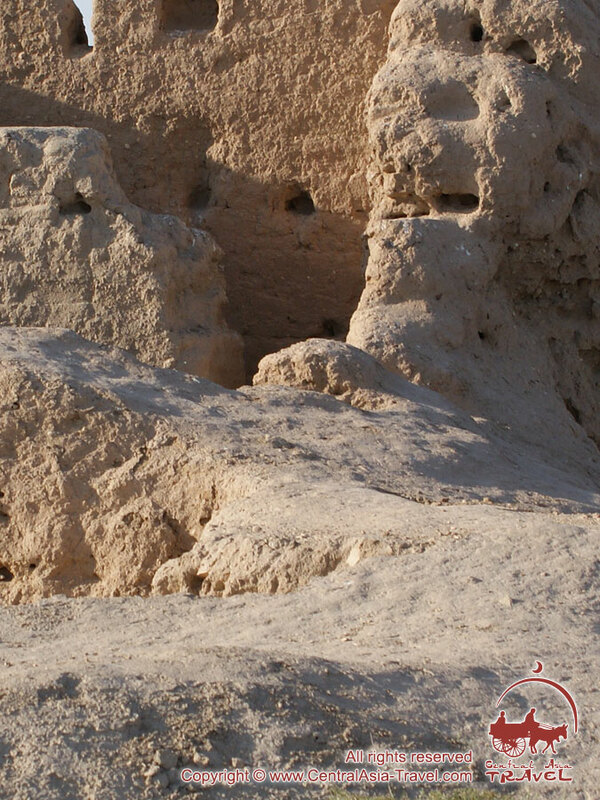 With the Arabs who arrived in Central Asia in the 8th c, Paykend became an important Islamic religious center; they discovered remains of a large mosque and a minaret in the town. As Paykend was a trading town, it had a few caravanserais dating back to the 8th - 12th c. They had rooms for guest merchants and fenced grounds for pack animals. The town existed until the Zarafshan River changed its course in the 12th с. Paykend could not receive enough water then, its residents left it, and soon it was buried under the sands of the Kyzylkum Desert. For many centuries the evidence of the town’s wealth and prosperity was kept under a thick blanket of sand. 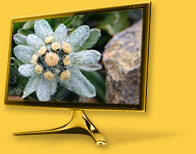 The archeologist who excavated Paykend in the 1980s discovered it was in excellent condition, as if it had been conserved on purpose. The Paykend historical museum built near the site in 2003 shows the unique artifacts discovered at the site: tableware, ceramics, Chinese and Japanese porcelains, jewelry and coins dating from the 2nd - 9th c.